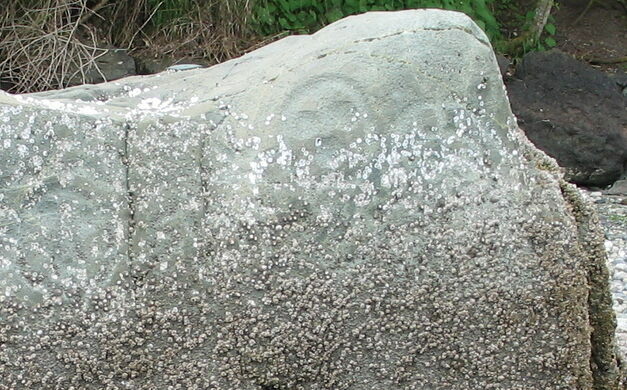 Mysterious ancient petroglyphs carved on a glacial boulder at the tip of Bainbridge Island. Ask any scientists, and they will say one thing is for sure: an important scientific discovery tends to create even more questions. 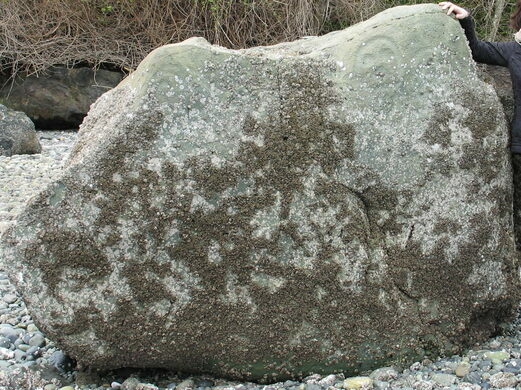 It’s no wonder, then, that when people discovered a glacial boulder on Bainbridge Island outside of Seattle, covered in ancient tribal petroglyphs facing toward the water, there were many more questions to follow. One of the oldest continually operating drinking establishments west of the Mississippi. The only place in the Valley of the Moon to party with some baby albino wallabies. Measuring about 5 by 7-feet, Haleets Rock is found about 100 feet from the shore, close enough that it’s submerged during high tide. The sandstone rock is inscribed with several petroglyphs, or artistic carvings. 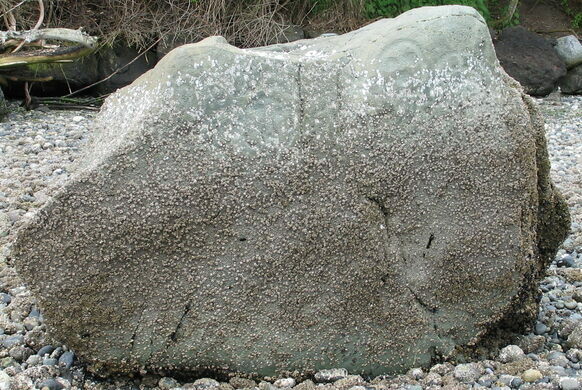 It’s believed they were made by the native Suquamish tribe, whose territory spanned this part of Washington. Haleets Rock is an indigenous name, translating to “marked face.” The stone is also known as Figurehead Rock. Archaeologists estimate that the petroglyphs were carved between 1,000 BC and 500 CE. The date has been narrowed down thanks to a face piercing depicted on one of the characters on the stone: that specific type of piercing—a labret—was no longer used by the local indigenous people after about 500 CE. The purpose or meaning of the stone itself is a lot harder to discern. 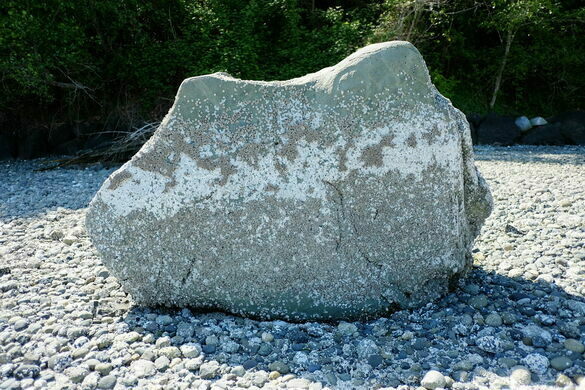 As it’s located near a body of water, the rock may have marked a boundary of some sort. Perhaps it was a sort of signpost for other tribes indicating that specific location. Or, as one local amateur astronomer has claimed, the rock may mark the lunar or solar calendar. To some, the petroglyphs resemble a sunburst, next to three faces. The shapes may in fact represent the sun and three full moons between the summer solstice to the equinox. And while we may never know the true meaning behind the natural artifact, the questions it provides us are enough to spark one’s imagination for years to come. Sweet or salty, super hot or mixed into beer, this is the holy land for all things licorice. This Puget Sound military post has a long, turbulent history as a gateway to the Pacific. A scenic ravine with an astounding collection of Plains Indian rock art. A slab of sandstone covered with mysterious 1,000-year-old rock carvings from a vanished North American culture.